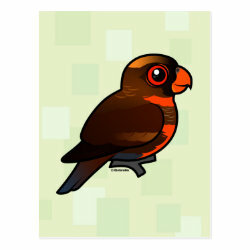 The Dusky Lorikeet, or Dusky Lory, is a type of parrot with a striking orange, yellow and black plumage. 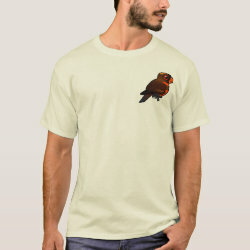 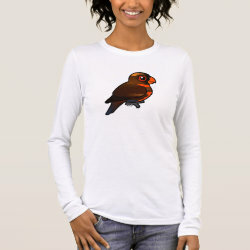 These little birds are native to Indonesia and Papua New Guinea. 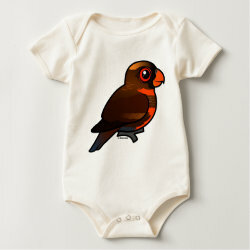 This is our totally cute Birdorable Dusky Lory! 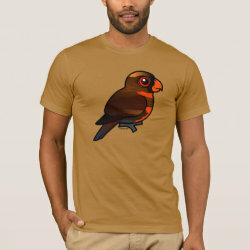 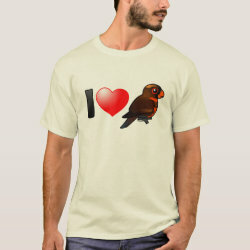 A beautiful parrot with a unique plumage in shades of orange, yellow, and black. 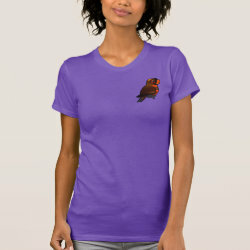 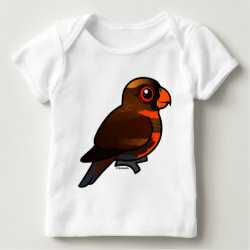 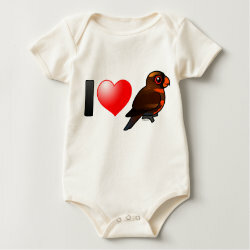 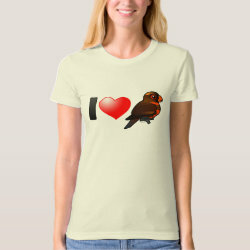 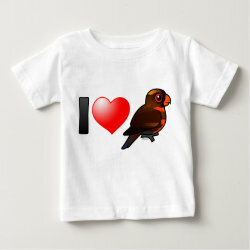 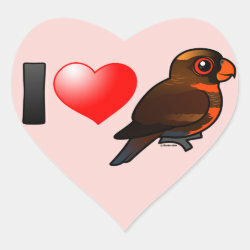 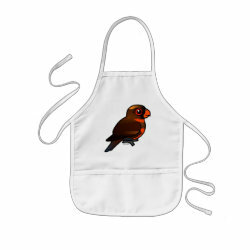 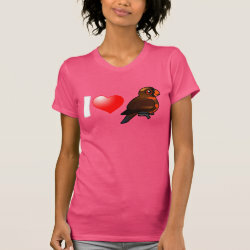 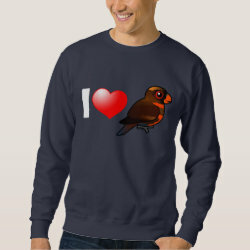 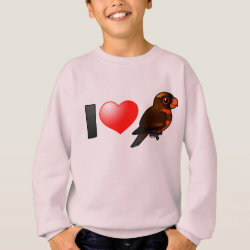 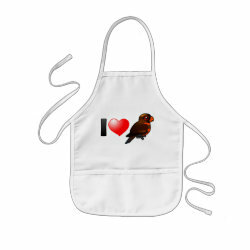 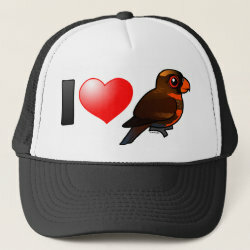 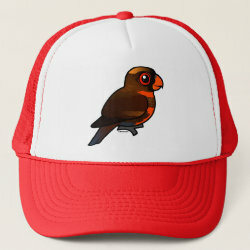 Cute original gifts with our Birdorable cartoon Dusky Lory and bold "I HEART" icons.